Immigration and Customs Enforcement is stepping up enforcement operations in so-called "sanctuary cities" in an effort to convince these jurisdictions to better cooperate with federal efforts, a CNN report says Friday. 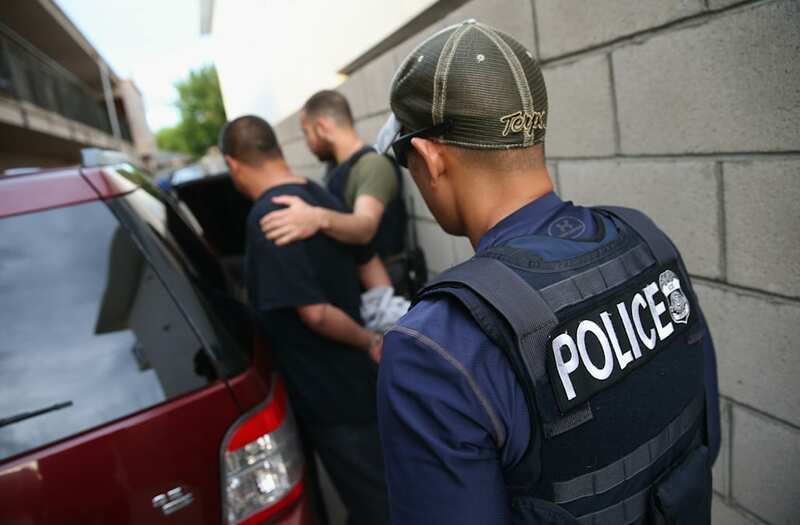 A senior immigration official with direct knowledge of ongoing ICE actions says officials have "discussed in internal meetings carrying out more raids on those locations," the outlet reports. "There's been questions about whether Austin [Texas] is being targeted," the judge said. "We had a briefing.... that we could expect a big operation, agents coming in from out of town... it was at least related to us in that meeting that it was a result of the sheriff's new policy that this was going to happen." Austin, Texas, the state's capital, is in a high-profile dispute with the governor over its sanctuary status. "Texas as a state, and I as a governor, are coming down hard on sanctuary city policies," Gov. Greg Abbott, R-Texas, told Fox News. "The city of Austin was recently identified by ICE or the Department of Homeland Security as the worst offender in the entire United States of America with regard to releasing people from behind bars who were subject to an ICE retainer or an ICE hold request." The president and the new administration have repeatedly emphasized a distaste for the concept of sanctuary cities. On Monday, the Department of Homeland Security, which oversees ICE, released its first-ever list of jurisdictions that are allegedly refusing to comply with federal law.